PLEASE NOTE: This performance takes place at Cafe 1901 on Wednesday 10 April & Kiln on Thursday 11 April. 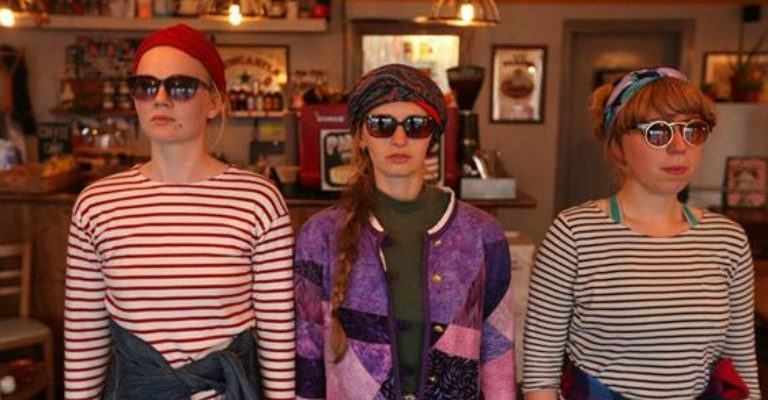 Go on a journey with quirky trio, Tick Tock Bridget in a cosy café where they playfully dance in and out of fiction and reality in their search to ‘Rejoin Jane’. A delightfully different way to enjoy dance.